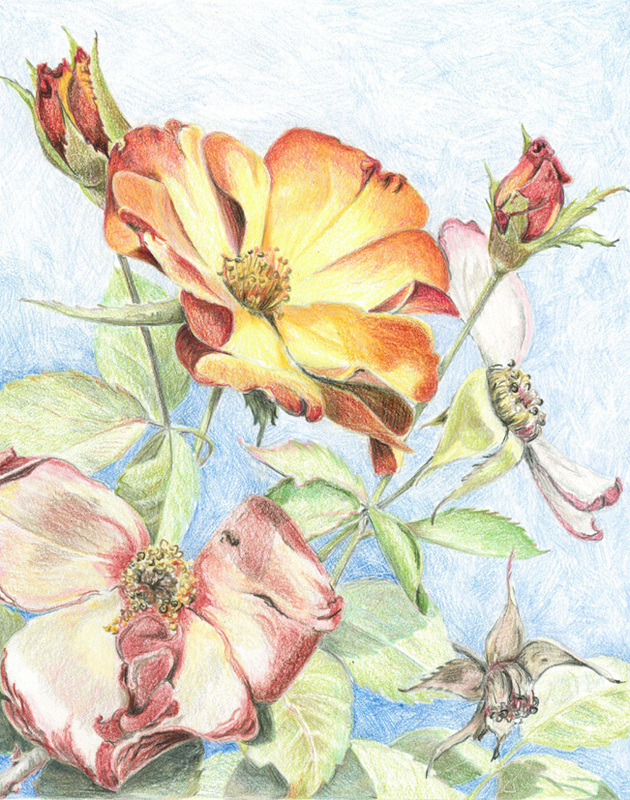 Bringing your daughters “back to the flower” at the age of transition to see the beauty in God’s design and His plan for each blossom. This book is a delicate, yet honest look at the transformation that is coming your daughter’s way. 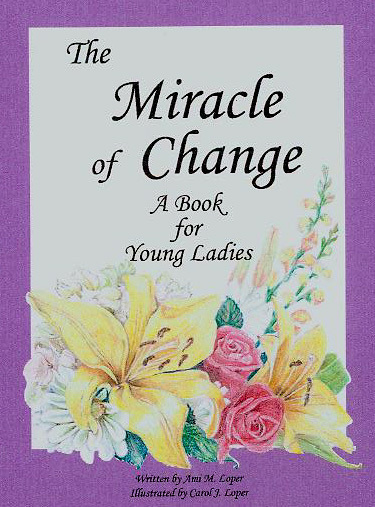 Help prepare your daughter for the miracle of change with this beautiful book that will celebrate her God-given femininity. A beautiful full color and tastefully illustrated hard back educational book designed to help mothers instruct their pre-adolescent daughters as they face the changes puberty brings. To purchase “The Miracle of Change,” click here:to go to the Book Store.